Out of Town Contractors, choose a company that you can TRUST. 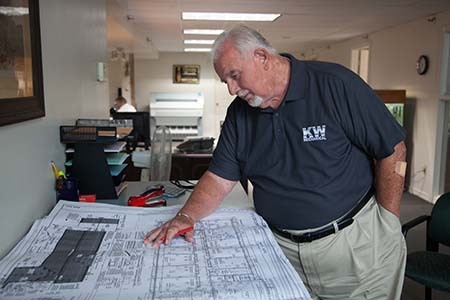 KW Mechanical is a safe choice because we are experienced in completing projects on time and within budget. We'll treat you like one of our "A" clients. 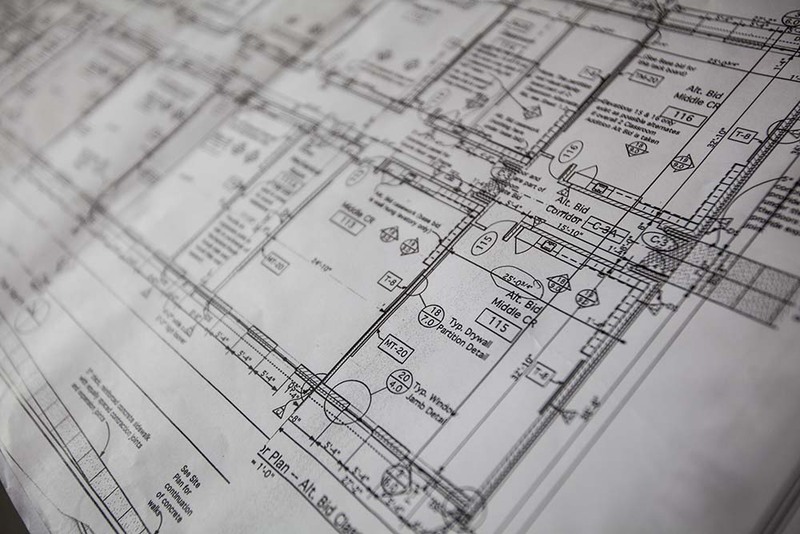 Take a look at our Clients & Projects page to see a few of the many companies that have trusted KW with their projects.